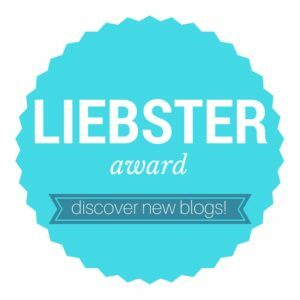 Calling all beer enthusiasts! 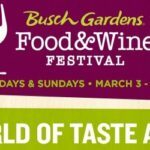 Have you heard about Bier Fest at Busch Gardens Tampa Bay? This exciting beer fueled event starts THIS weekend, August 25, and you’re invited!! 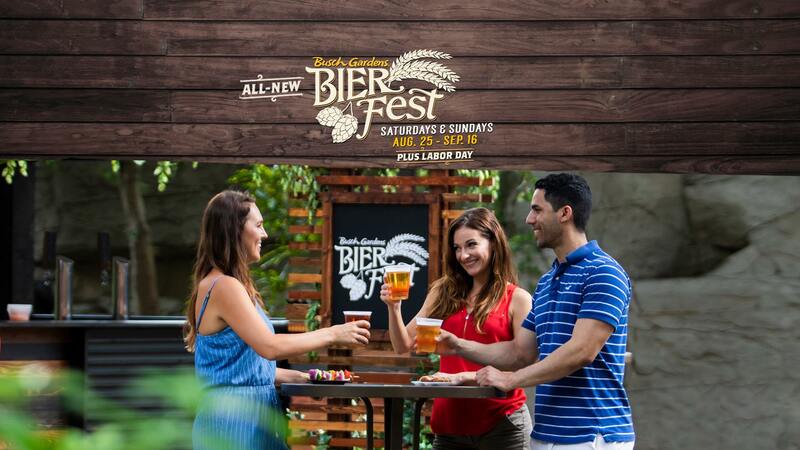 Bier Fest is included with admission to Busch Gardens. Just pay a little extra for the food a beverages you want to sample. Keep reading below the image to learn more about Bier Fest. 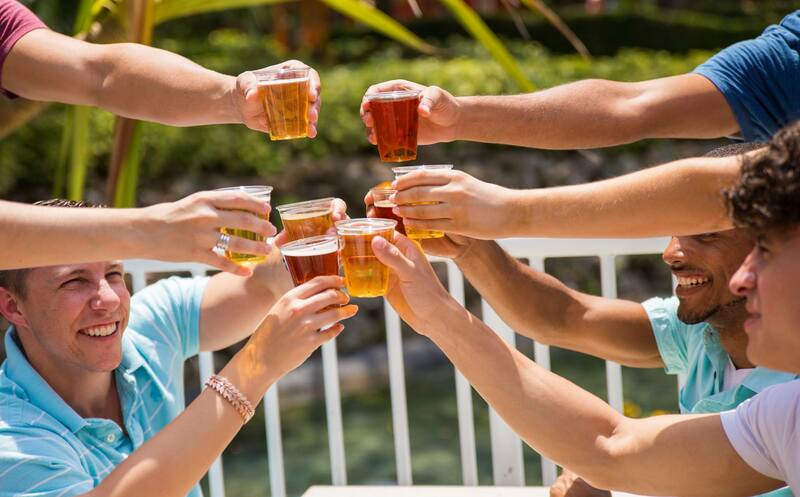 Raise a glass this weekend, as the all-new Bier Fest kicks off this Saturday at Busch Gardens® Tampa Bay. Park guests can enjoy the Tampa Bay craft beer scene and Florida’s best thrill rides each weekend from August 25 through September 16, including Labor Day. This unique festival will offer more than 100 different beers and a contemporary menu with traditional roots. 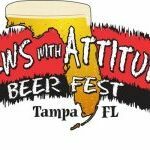 More than 100 beers from 60 different breweries around the world will rotate throughout the four-weekend festival, including some of Florida’s best-known craft beers and favorites from around the world. 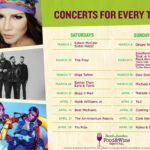 Bier Fest is included in park admission and also features live entertainment and flavorful fare. The best way to get a taste of all the flavors of the event is with the purchase of a Bier Fest Sampler, starting at $29.99. Available in quantities of five or ten, Samplers allow a choice of any food or beverage sample throughout the festival. Pass Members get an exclusive offer: 12-items for the same price as a 10-item Sampler. 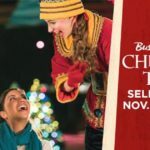 The purchase of an Annual Pass at Busch Gardens Tampa Bay starts at only $14 per month for unlimited visits for a full year, and includes fan-favorite events such as Christmas Town® and the Food and Wine Festival. Busch Gardens® Tampa Bay is the ultimate family adventure, offering 300 acres of fascinating attractions based on exotic explorations around the world. Busch Gardens is a unique blend of thrilling rides, one of the country’s premier zoos with more than 12,000 animals, and live shows and events, providing unrivaled experiences for guests of every age. For more information, visit BuschGardensTampaBay.com. Busch Gardens is owned by SeaWorld Entertainment, Inc. (NYSE: SEAS), a leading theme park and entertainment company providing experiences that matter, and inspiring guests to protect animals and the wild wonders of our world. 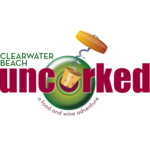 Seventh Annual Clearwater Beach Uncorked November 2018 – Sip. Savor. Repeat.